After 57 years of life, I look at myself in the mirror and wonder: “If today’s day was the last day of my life, would you do everything that you worked so far?” My answer would be “Yes”. 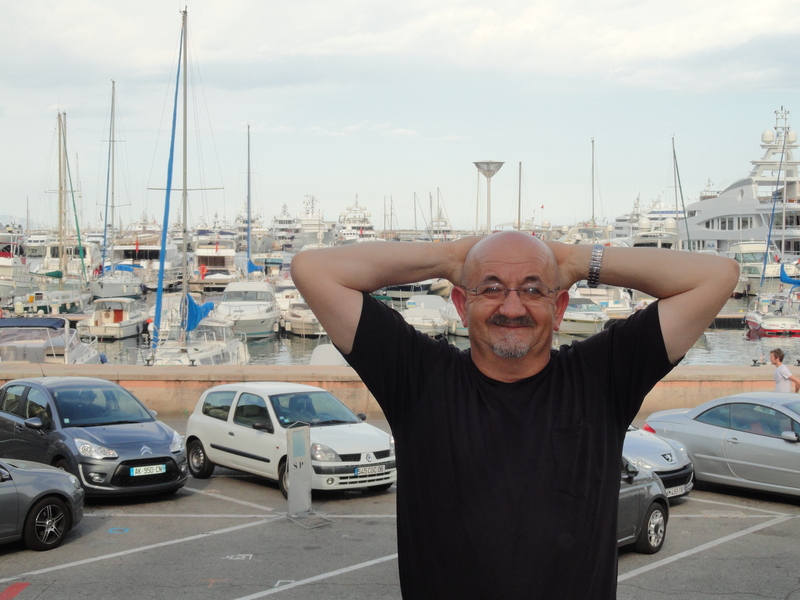 I was born in Split, Croatia, on the Adriatic coast. I love and enjoy life in all its aspects. I focused on the real things and sincere friendship, which makes my life very easy. I love and am proud of my family, in which I selflessly, entered myself. My love for Peter, and after 40 years of joint and happy life, still is, as anticyclones, in the rise and it seems endless. If our life was on the share market, it would be the most expensive share in the world for which no one would have enough money to buy it. Our fortunately adorn understanding, common interests and fight for their implementation. On the way we achieve our big life dream that we want to share with you all who sail with us through our blog. Peter were not read fairy tales at bedtime, not learned that closes the door behind him and pulling his chair under the table when he rises. Looking at the eyes of a child in the adult world has learned to believe in what he wants and to remain true to himself. He believes that people have lost only that which they give up because, sooner or later achieve every goal. He was born in the village of Lonđica in Slavonia, Croatia, and is the youngest member of a large family. Hanging out with nature grew up freely and without prejudice. Desirable and respected in the community and simplicity, stability and solid character are the main traits of his personality. Lives a life not seeking its meaning. Matrimony not only got a wife but a whole new world. Represents the men’s side, saying that women are a necessary evil for each of them. He loves and enjoys the happiness of his family. Has a real love for the sea and can be felt a part of it. Curiosity makes his life interesting. With 59 years of age opens new doors directed compass needle to his life journey into the unknown. Meermowe, Commodo 51”, built in Slovenia in 2002. Presents a high standard of fast cruisers of Dan Lenard design. 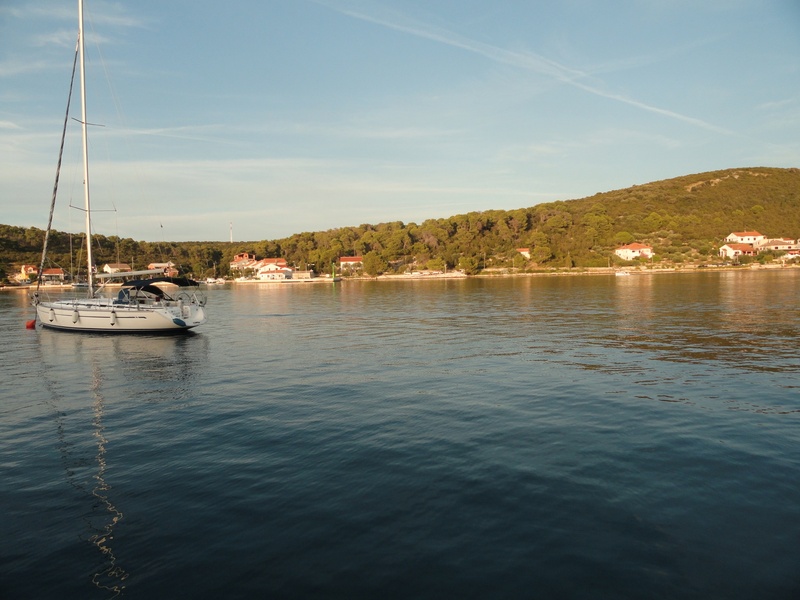 It’s well maintained and equipped with full facilities for cruising the high seas. Length is 15 meters and a width of 5 meters.The excellent characteristics. 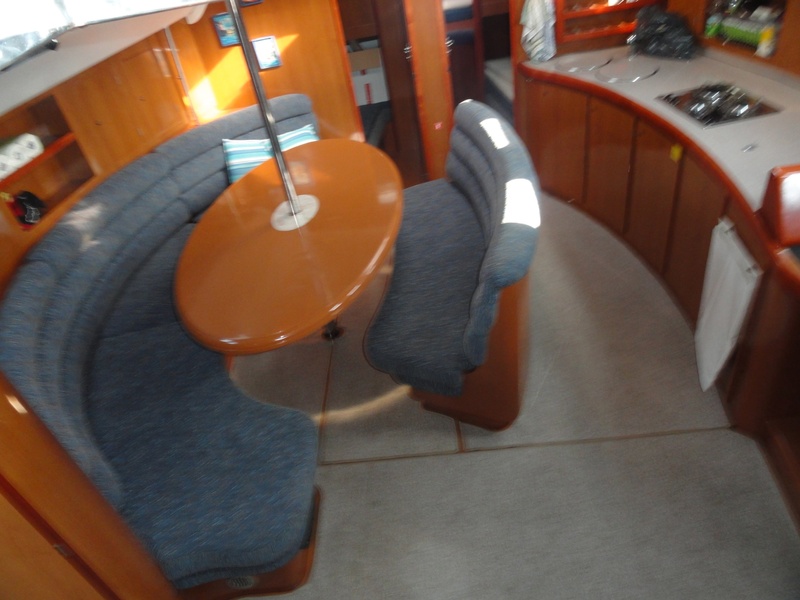 It is very spacious with 3 double and two additional cabins with two extra beds in each. In the comfort salon can be simply and easily accommodate family and friends. It has two bathrooms and a large deck to enjoy. Wide stern partly provides easy access and safe control for departure, entering ports and navigation.There are two tanks, one for water of 1100 litres and other one for fuel of 420 litres. 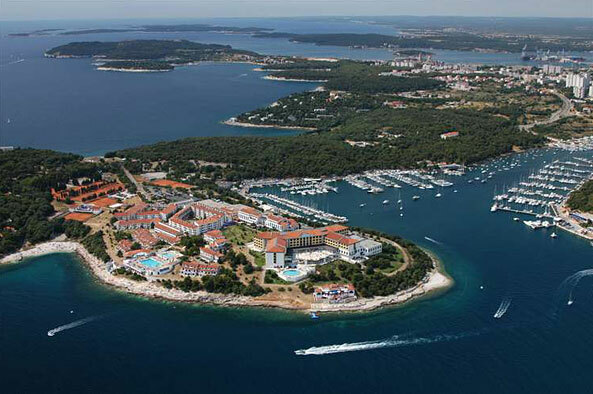 Meermowe is located in Marina Veruda, Pula, Croatia, where patiently waiting to shine in full splendour and the wind under full sail we start our marine life course. Exslance Jasmine. I am so praud of you. Odličan tekst super si to sve opisala,nastaviš li ovako da vežbaš!?!? Vidim ja još će biti nešto od tebe!! Bez šale super je i jako se radujem da sve to konačno krene i ovaj blog je ok. međutim ja nemogu da otvorim sve slike neznam dali je do mene ili do stranice ako možeš proveri šteta bi bilo da nevidimo sve te divne fotke koje ćeš kačiti na blog.Volimo vas!!!!! Sad se sve vidi ! !